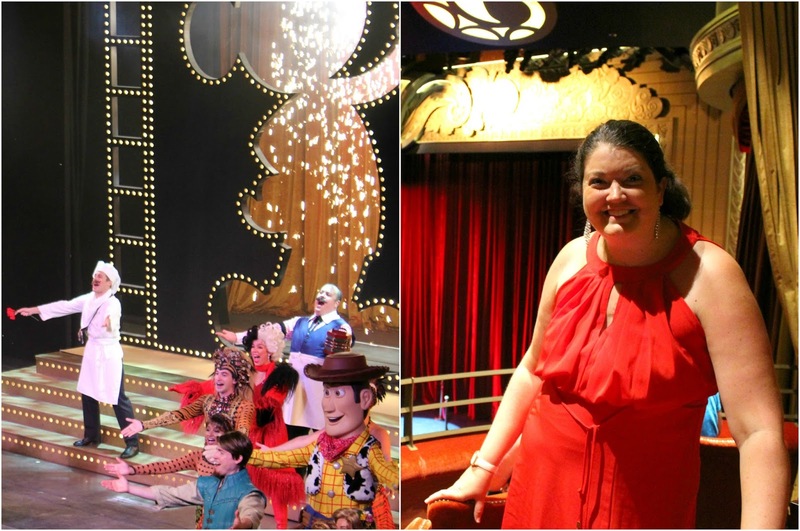 One of my favorite parts about being aboard the Disney Dream was the nighttime Broadway caliber shows. They were simply spectacular. 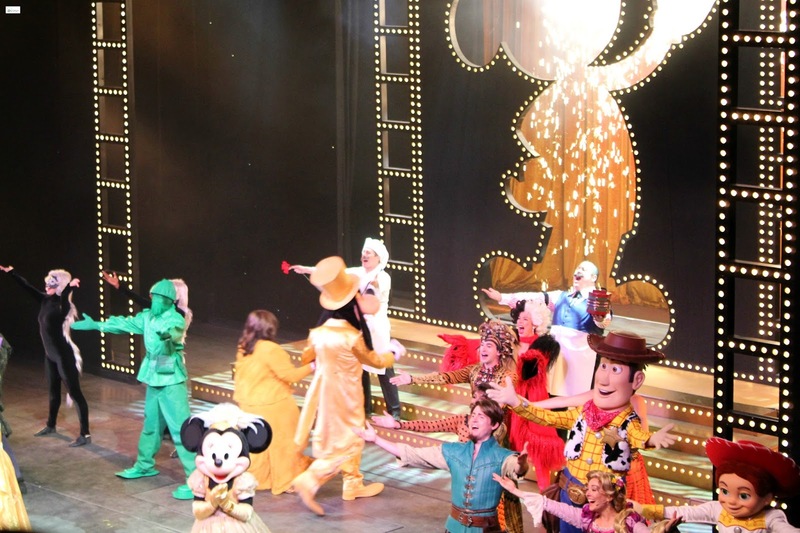 From the costumes to the creative storylines to the quality of theatrical talent- the shows were definitely one of our favorite parts about cruising on the Disney Dream. 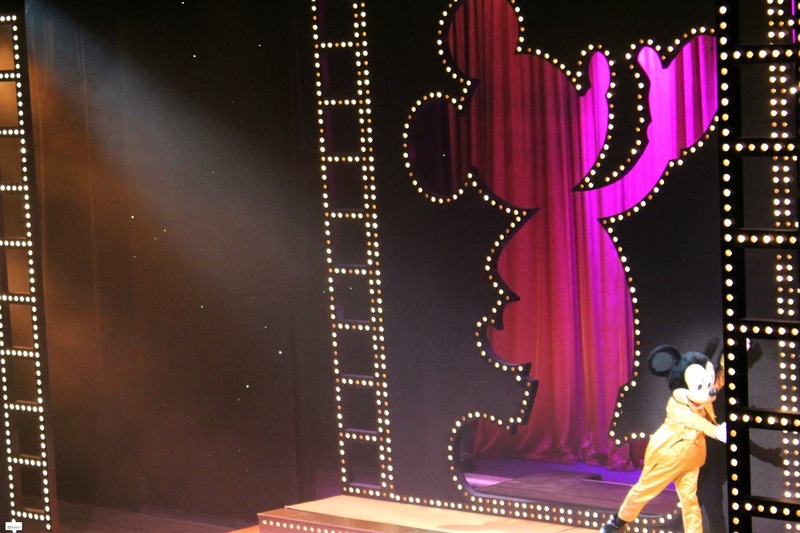 Disney Dream produces three different original and award-winning musicals each night of your cruise. 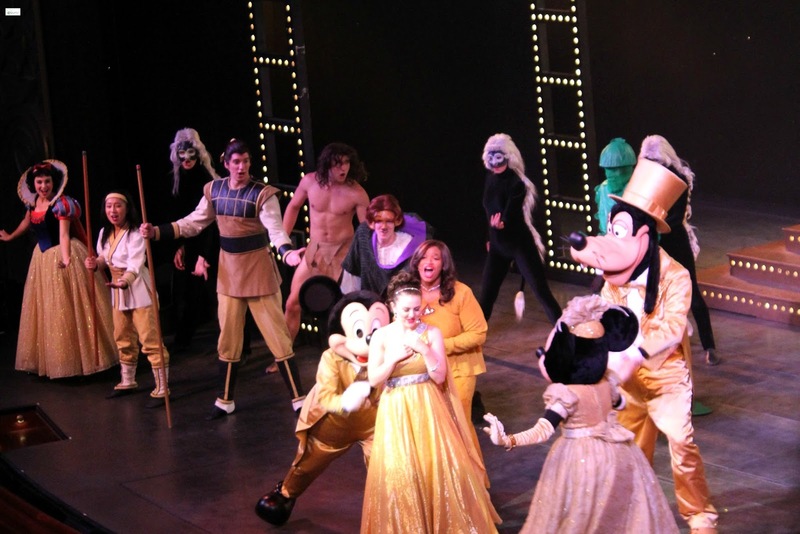 The three shows (The Golden Mickeys, Villains Tonight, and Disney's Believe) showcase a wide variety of different characters, movies, and heroes and villains. The first show that we saw, The Golden Mickeys had us singing along to some of Disney's favorite films including Snow White and the Seven Dwarfs, the Hunchback of Notre Dame, Tarzan, Mulan, The Little Mermaid, One Hundred and One Dalmatians, Toy Story 2, Lady and the Tramp, Tangled, the Lion King, and Beauty and the Beast. 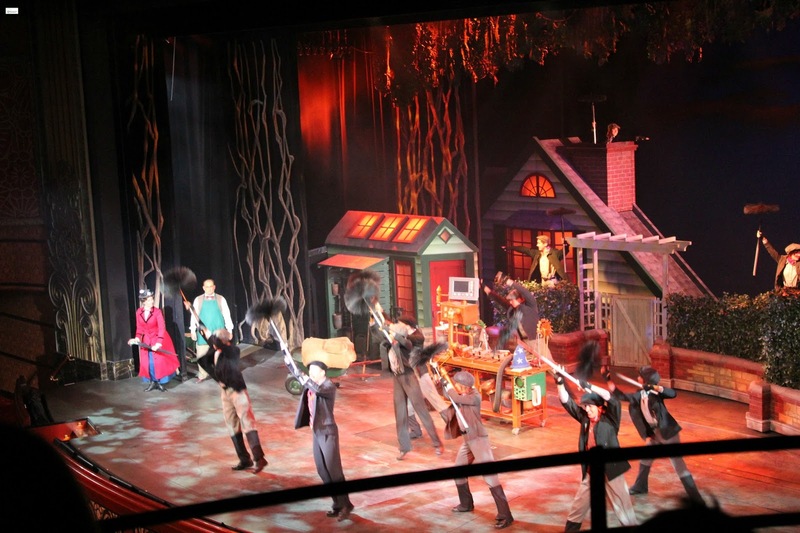 We loved this show and were so impressed with the amazing talent that the cast had! It was awesome! 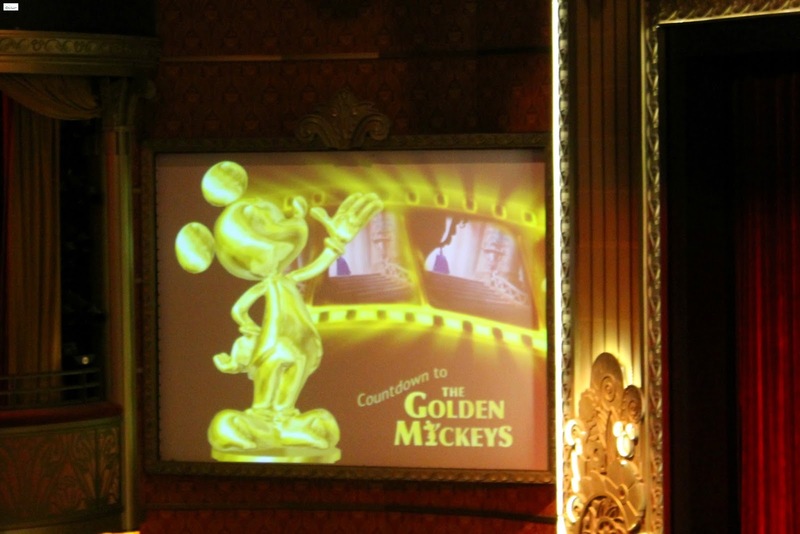 You can read more about The Golden Mickeys Show by clicking HERE. 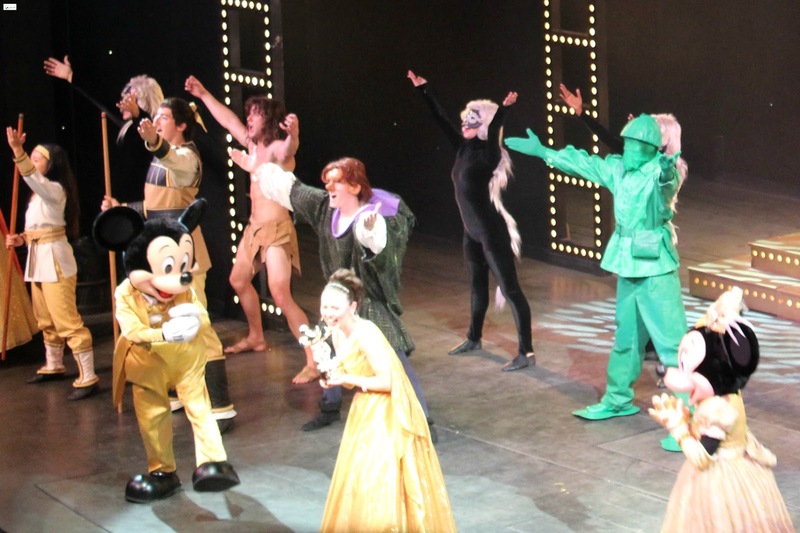 The Villains show which took place on our second night of our cruise featured sinister characters from The Little Mermaid, 101 Dalmatians, Snow White and the Seven Dwarfs, Peter Pan, The Lion King and The Princess and the Frog. 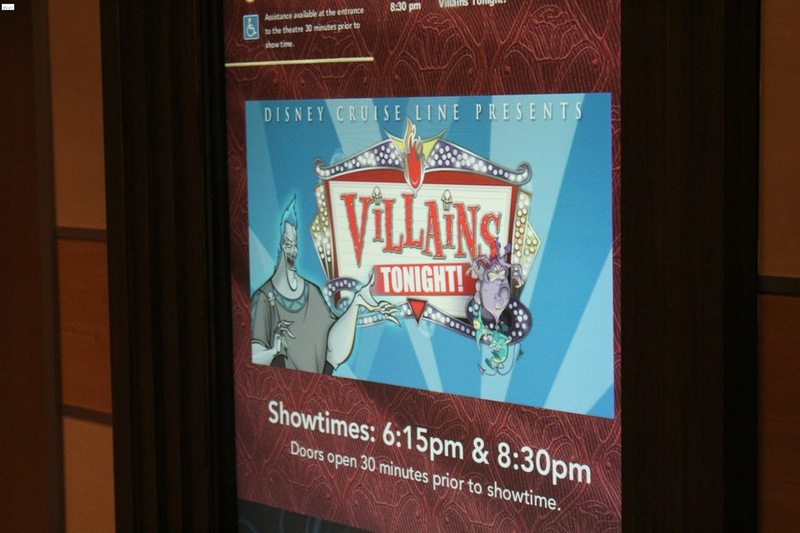 You can read more about The Villains Show by clicking HERE. 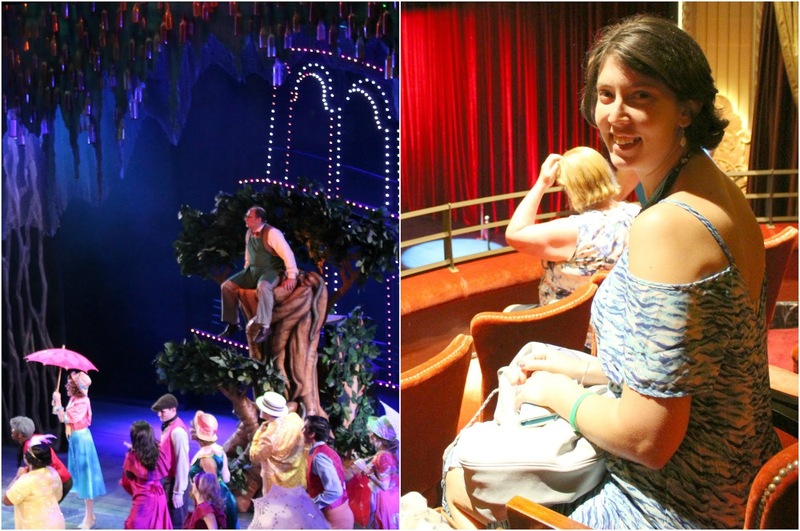 On our third and final night of the cruise we saw Disney's Believe show (a signature show of the Disney Dream) that was definitely my absolute favorite. 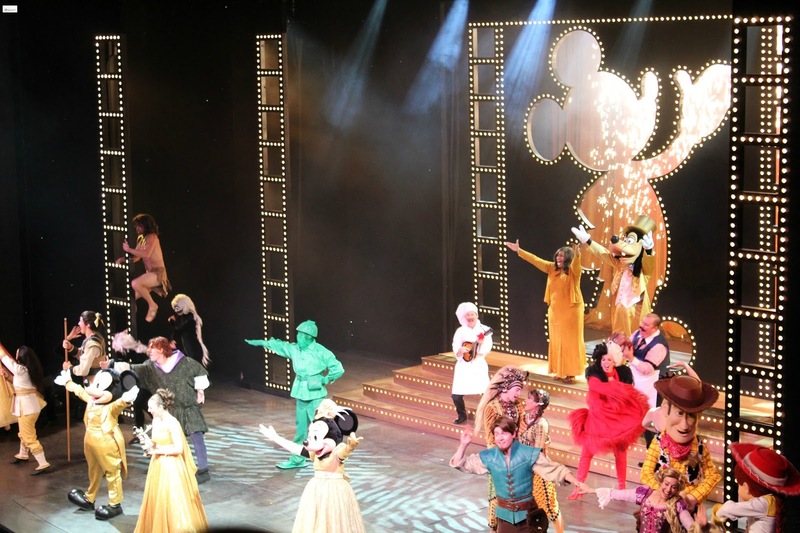 The show featured some of the classic favorite Disney characters and songs from Aladdin, Cinderella, Peter Pan, Mary Poppins, Beauty and the Beast, The Lion King, and the Princess and the Frog. It was absolutely wonderful. 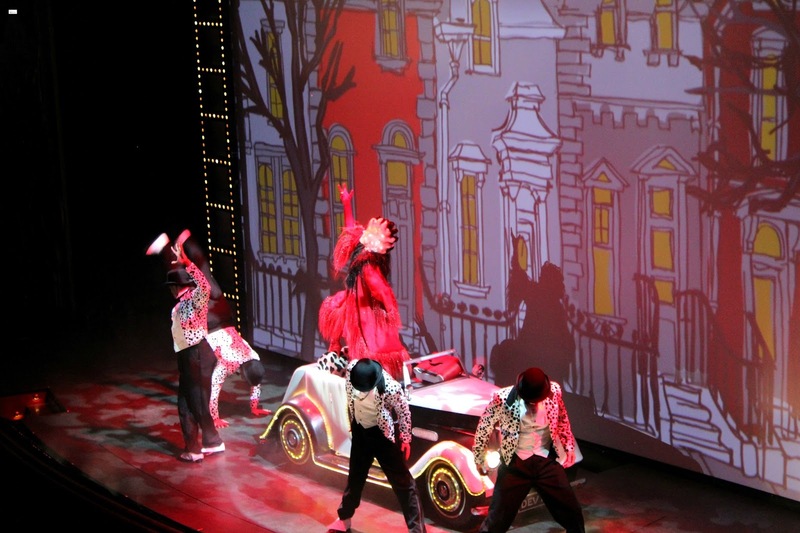 There was a good reason that the show received several standing ovations throughout- it was just brilliantly done. 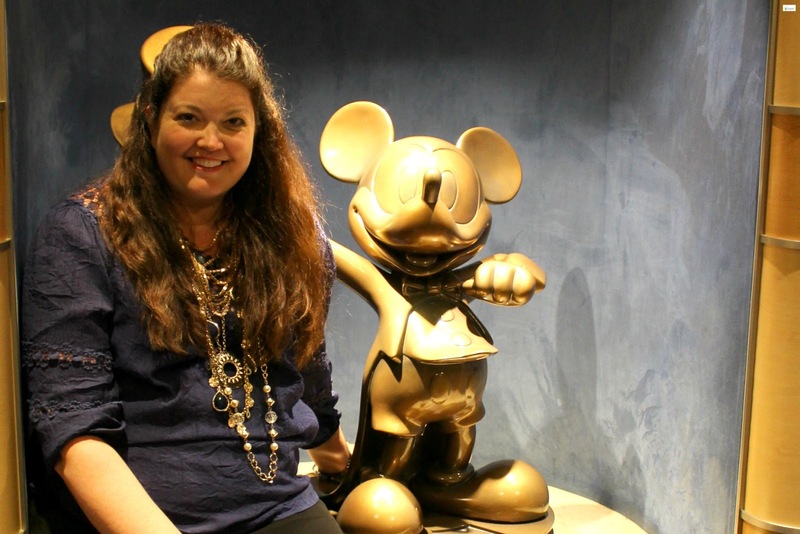 You can read more about Disney's Believe Show by clicking HERE. 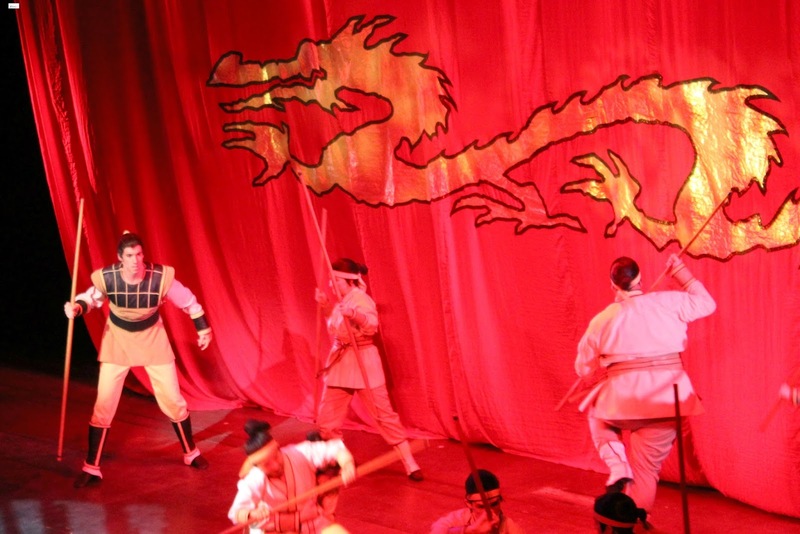 I have seen several Broadway and Off-Broadway shows and musicals and these shows were equal in the depth and talent of the performers, the theatrical costumes and sets and use of technology, and the innovative way that they portrayed classic tales for a live audience. 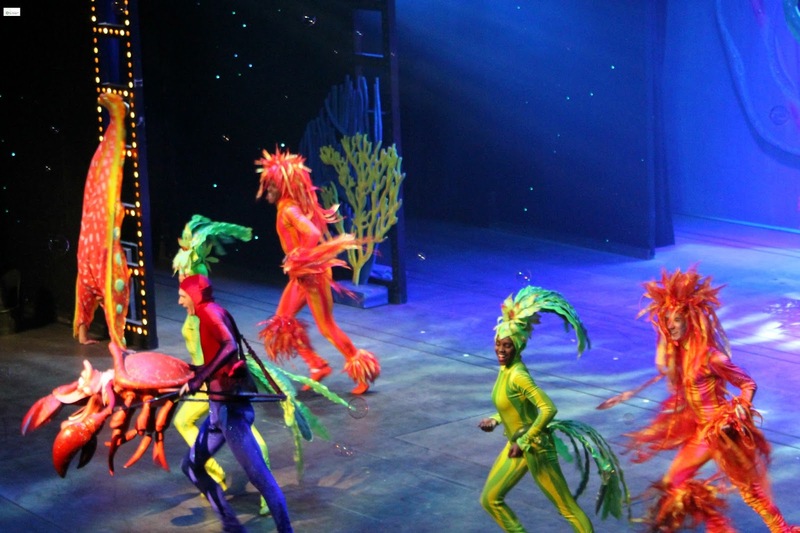 You will not want to miss watching these each night (they are included within the price of your cruise cost so there is no extra charge!) as you will not be disappointed. 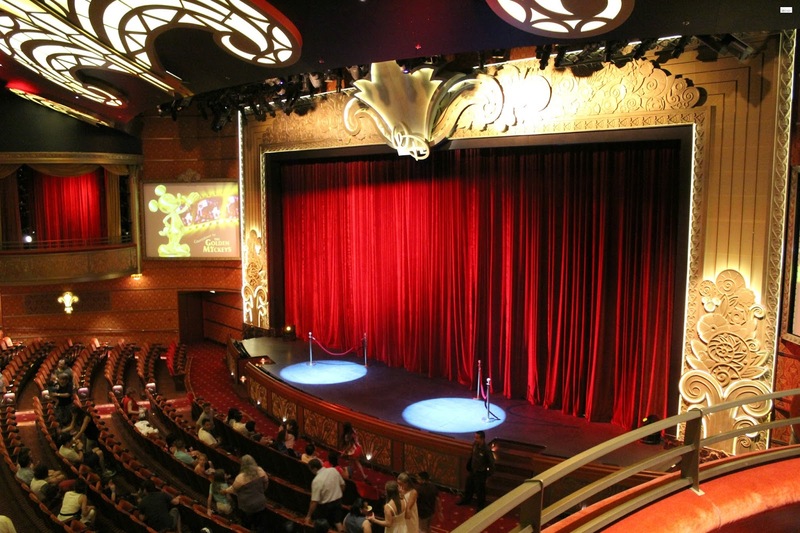 Shows are performed twice a night on the ship to accommodate both dinner time seating options. 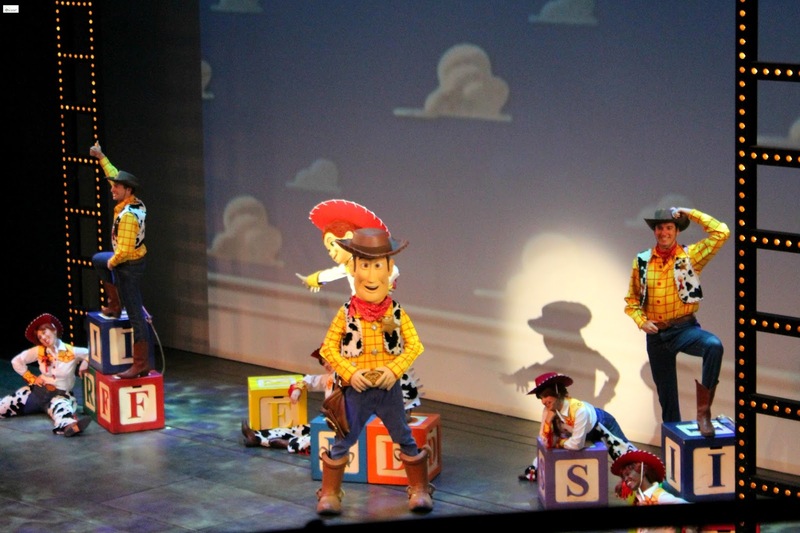 Shows are approximately 1 hour long which is a perfect amount of time for kiddos and still provides the perfect amount of entertainment that will leave you wanting more. 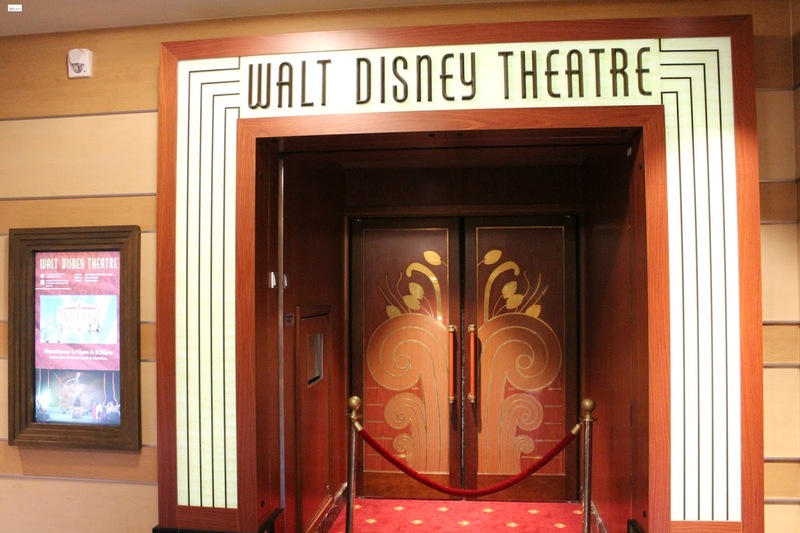 The doors to the Walt Disney Theater open 30 minutes before the show starts. Just as a word of warning - you are not allowed to reserve seats and they are very firm on this policy. You will need to have your entire group with you when you are prepared to sit down. 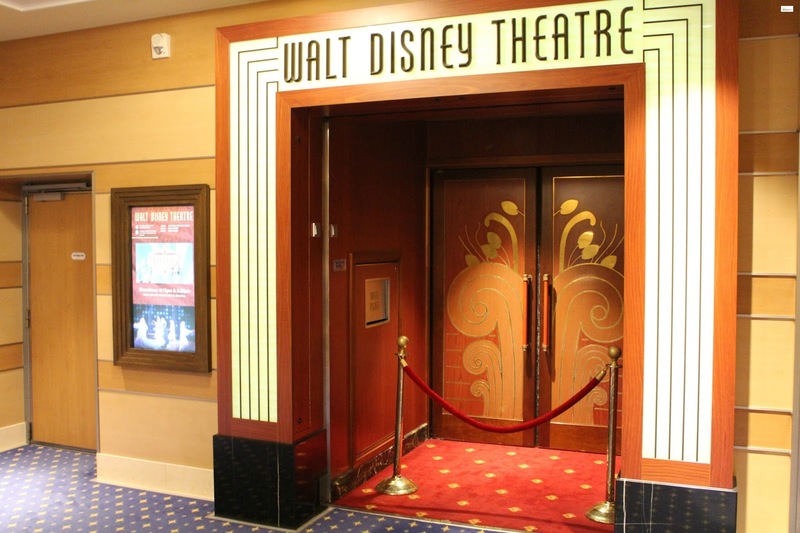 A quick tip- the third floor lines (for the floor seats) start to have lines about 45 minutes ahead of the 30 minute door opening time while the fourth floor lines (for the balcony seating) didn't start to have lines until about 5-10 minutes before the doors opened. The first night my sister and I saw that the Box office seats were not reserved so we asked if we could sit and were told that we could. These seats (that we went back to sit in each night!) were amazing. Try to grab these seats if you can- you will NOT be disappointed. As an adult you will love the shows. 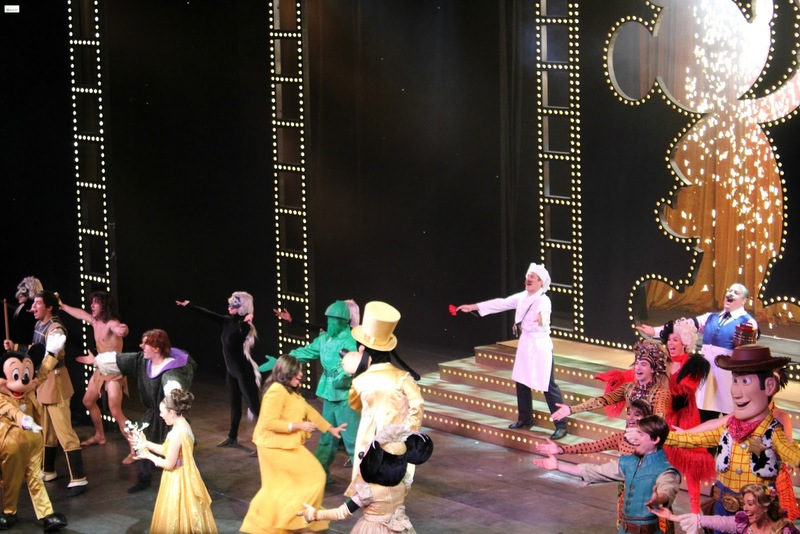 Some of the humor is specifically aimed at the adults without being crude or inappropriate for kiddos and will have you giggling and laughing while remembering the charm and magic of Disney Shows. It was lovely. 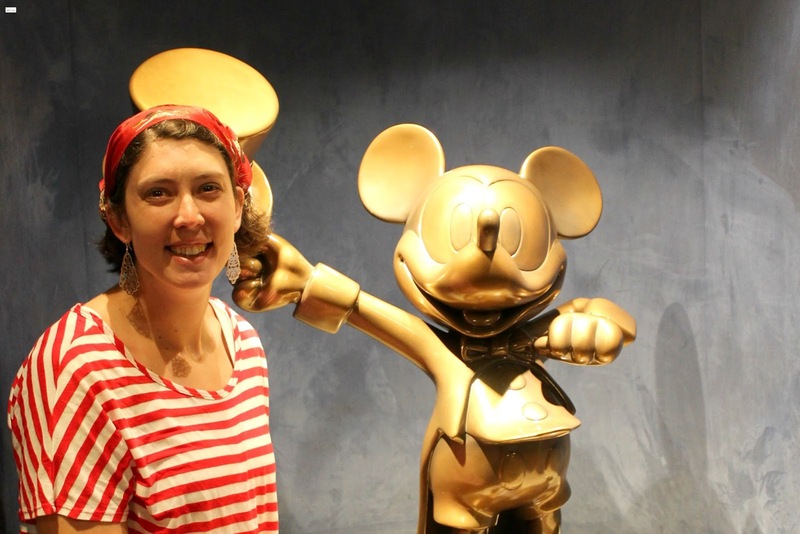 I hope that this review has been helpful of the Disney Dream live shows! Please let me know if you have any questions! I would be happy to answer them! 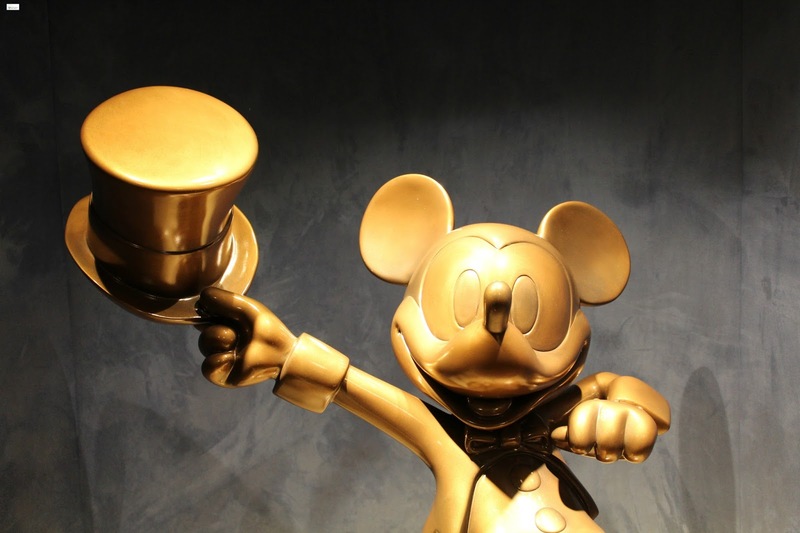 The Golden Mickeys were my favorite!